Miracle Hill Ministries provides shelter and food for thousands of homeless people every year in seven South Carolina locations. They lead long-term, residential recovery programs and operate thrift stores. They’re manned by thousands of volunteers under professional staff leadership. All this service is motivated by their deep commitment to Jesus Christ. Some of those helpers are foster parents. But Miracle Hill’s Christian commitment is quite a problem for its foster parent program, says Liz Hayes, writing for the American Humanist Association. The ministry shouldn’t care what its foster parents believe about God. In fact, it shouldn’t matter if they believe in Him at all. Hayes’ article came out Tuesday. It’s the most recent salvo in an ongoing dispute over Miracle Hill Ministries’ refusal to place children with foster parents who do not share their evangelical Protestant beliefs. The U.S. Department of Health and Human Services has already decided for the ministry. Still Hayes objects that it’s “blatant religious discrimination.” And Americans United has filed suit against the ministry for it. There are multiple agencies that serve prospective foster parents in our area, including the state’s own Department of Social Services. We are one of the many choices. Our existence adds to the diversity of options, and we are especially adept at recruiting from within the Christian community because of our mission statement which includes sharing the Gospel of Jesus Christ. We encourage and help those who do not align with our mission to pursue fostering with DSS or another agency. So those who don’t share their convictions can still find ways either to serve or to obtain services. In the name of Christ, though, this ministry has recruited literally thousands who help in various service ministries. Yet still that name should not be allowed to influence Miracle Hill’s decisions, says Hayes. They have no right to set religious standards for their volunteers and care-givers. Hayes seems to think social service work is a commodity, meaning it doesn’t matter who’s doing it. It doesn’t matter that thousands serve because of their life in Christ. They don’t have to believe in Christ. No one has to believe. No one ought to care about the ministry’s faith-integrity. 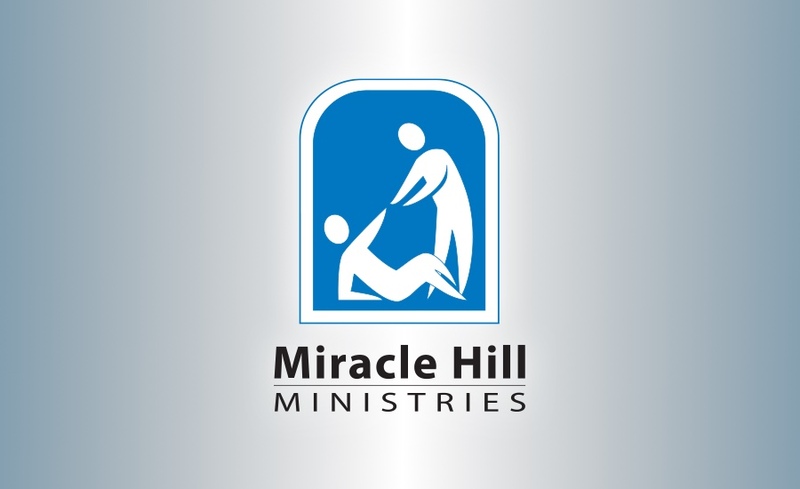 Just think how many more people would be eligible to help, if Miracle Hill’s standards had nothing to do with Christ! That’s what Hayes has in mind, the way I read her. Her naiveté is staggering. What’s better: More people eligible to work, or more people actually working? Because I can promise you this: The day this ministry admits volunteers who deny the ministry’s core beliefs is the day it will start losing current volunteers — in droves. The net loss would be devastating. Hayes’ mistake here is even worse than that, though. To commodify people this way is to strip them of their human value. It simply dismisses their convictions and their motivations. Robots don’t need convictions, do they? Yet this dehumanizing proposal was published on the Humanist.com web page! Atheists just can’t seem to attack Christianity without falling into a pit they’ve dug for themselves (Ps. 7:14-16). Yet Hayes wants to call it a “government-funded agency” regardless. And I suspect what galls her most is that this ministry claims religious freedom to make its own decisions based on its own religious beliefs. She hates it so much she’s willing to dehumanize care-givers to make her point. She’s even willing to dig a deadly gash right through Miracle Hill Ministries, and all its thousands of people helping thousands of other people, just to make sure it doesn’t happen.